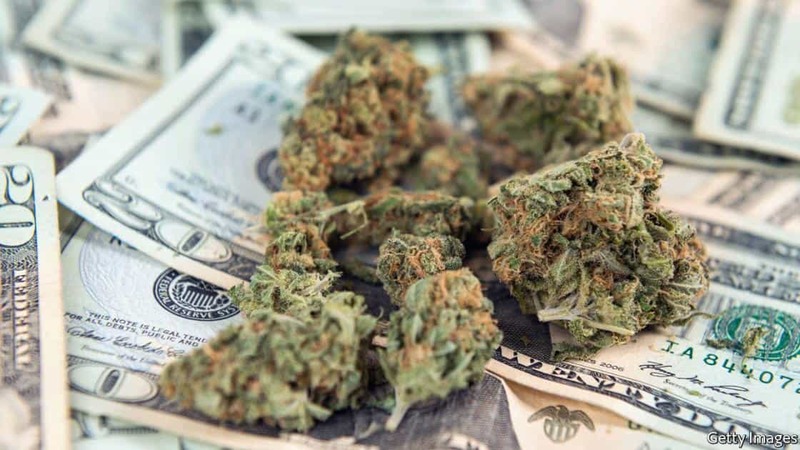 WORCESTER – Two Central Massachusetts legislators are proposing the creation of a multi-agency task force to stop the illegal sales of marijuana in the Bay State. Senator Michael O. Moore (D-Millbury) and Representative Hannah E. Kane (R- Shrewsbury) have filed legislation proposing the establishment of a Multi-Agency Illicit Marijuana Task Force which focuses on maximizing legal market participation. According to the lawmakers, the proposed policy changes will help increase tax revenues, improve public health and safety and reduce underage consumption rates. A press conference will be held at the State House on Wednesday, April 10 at 12:30 PM to introduce the new bill.